I'm Jeromy Olson, owner of Olson Brothers Building. I've lived in the Madison area my whole life and am intimately familiar with the neighborhoods and architectural character of the area. We have built custom homes in Cottage Grove, Monona, and many other areas of Dane County. 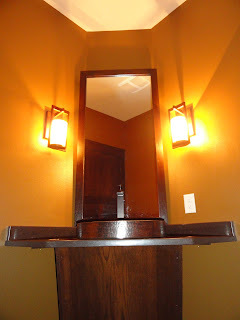 I take great pride in my design work and in introducing unique custom and carpentry details. I use top quality materials and have a long working relationship with subcontractors that I believe do a superior job. I am personally involved in the design of each home and remodel, and am onsite daily to ensure successful and timely completion of each project.